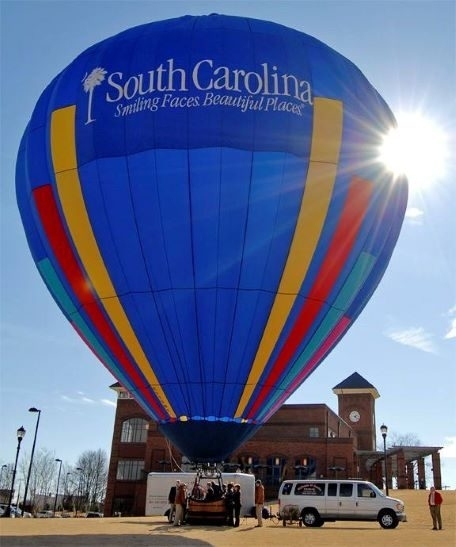 Skyscapes of America flights are approximately one hour, after which the balloon is packed away and adult passengers are then treated to a traditional champagne celebration. If children are flying, Skyscapes also carries orange juice and nonalcoholic sparkling juice. The total hot air balloon excursion takes about 3 hours, one hour being in flight.